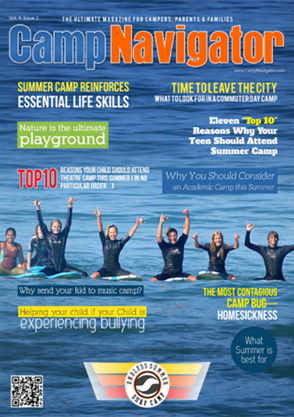 Your place to find the importance of sending your child to camp. We can help you to prepare your child for camp. The right camp can help give your child the opportunity to try activities they wouldn't have been able to otherwise.